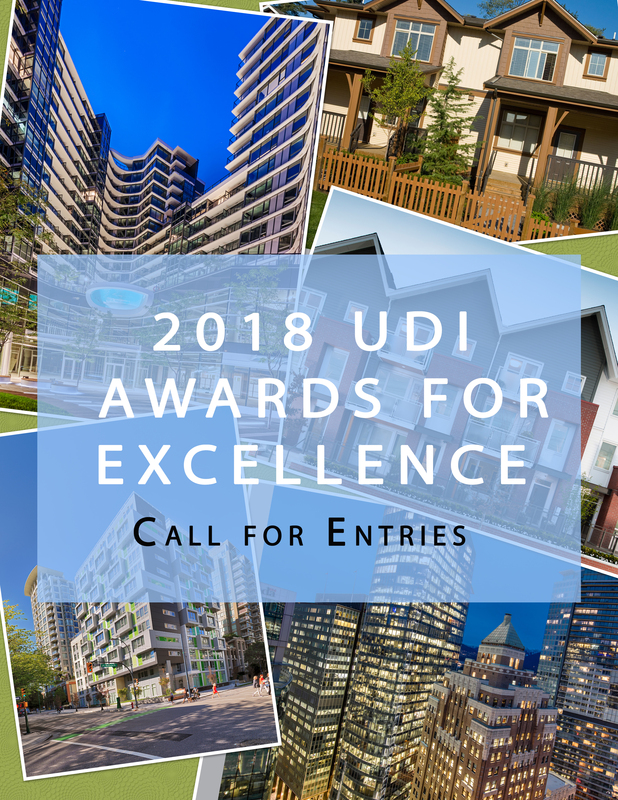 Since 1984 the biennial UDI Awards for Excellence in urban development have been the highest form of peer recognition for completed development projects in the Lower Mainland and throughout British Columbia. The Awards are also an opportunity to recognize the career achievements of some of BC's most influential developers. Be on hand to congratulate the newest inductee to the UDI Hall of Fame, as well the promising U40 real estate professional who will receive the Maureen Enser Future Leader Award. Tickets include admission to the Champagne Reception, the Awards Dinner and the After Party. The UDI Awards Gala will be held November 22, 2018 at the Hyatt Regency Hotel. 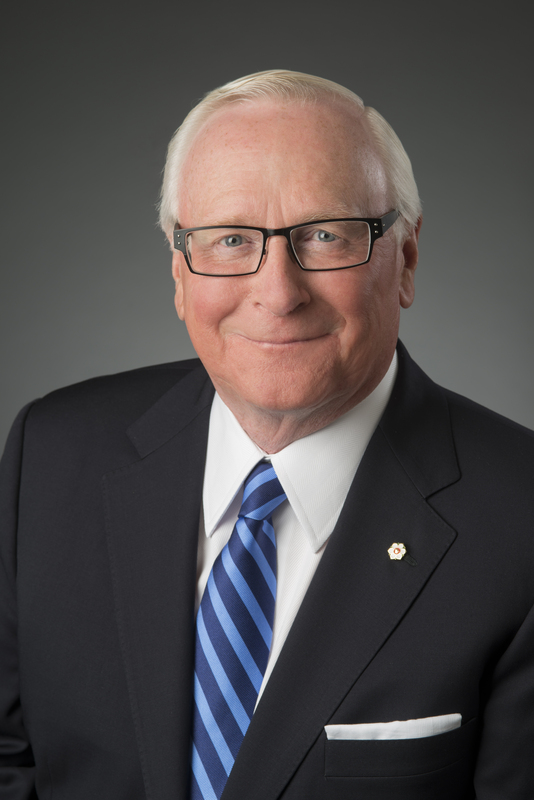 UDI Hall of Fame: We are delighted to announce that 2018 inductee to the UDI Hall of Fame will be David Podmore of Concert Properties. Be there for a tribute to David and his incredible career achievements and contributions to the industry. Kindly advise of any dietary restrictions in the "Comments" box when you register online.